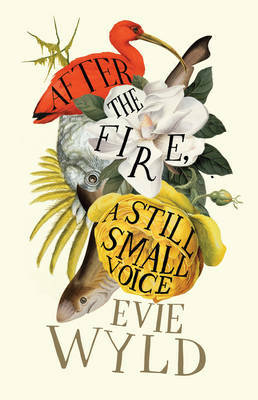 SOUTH LONDON bookseller Evie Wyld has won the 2009 John Llewellyn Rhys Prize with her début novel, After the Fire, a Still Small Voice (Jonathan Cape, 2009). 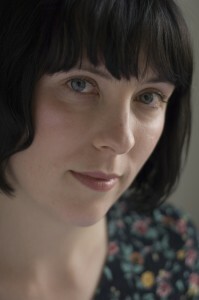 The chair of the judges, novelist Louise Doughty, praised Wyld’s command of language and her deft description. “It didn’t feel like it was a first-time author sticking to safe, autobiographical material.” Set mostly on the coast of Queensland, the novel explores failures of communication across three generations of Australian men. 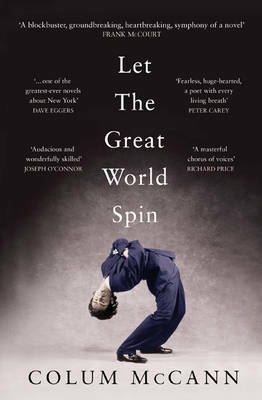 The shadows of domestic violence, the Korean war and Vietnam loom large in a taut story which Doughty described as “fantastically mature … never showy, a slow burn that drags the reader in.” It was the only novel in a strong shortlist that included Aravind Adiga’s Between the Assassinations (stories), Emma Jones’s The Striped World (poetry), James Maskalyk’s Six Months in Sudan (nonfiction), Chimamanda Ngozi Adichie’s The Thing Around Your Neck (stories) and Tristram Stuart’s Waste (nonfiction). 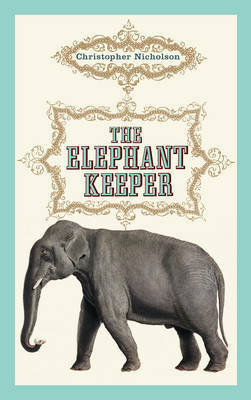 CHRISTOPHER NICHOLSON, the author of The Fattest Man in America (2005), has been shortlisted for the 2009 Costa Novel Award for his second novel, The Elephant Keeper, alongside such literary heavyweights as Penelope Lively for Family Album, Hilary Mantel for her Man Booker Prize-winning Wolf Hall, and Colm Tóibín for Brooklyn. 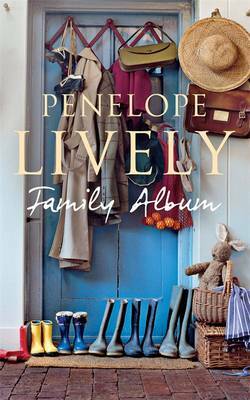 Clive James, Ruth Padel and Christopher Reid have been shortlisted for Poetry, while William Fiennes, Caroline Moorehead and the late Simon Gray have been shortlisted for Biography. 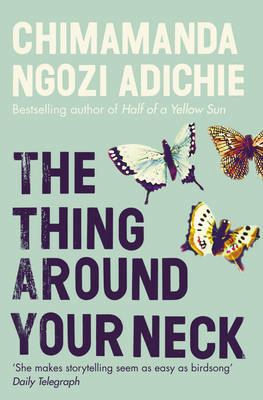 The winner of each category will be announced on January 5, 2010, while the overall Book of the Year on January 25, 2010. I’M A PIANO TEACHER. When people ask me what I do, that’s what I say. Until my book, Oxygen, was published I was secretive about writing fiction. 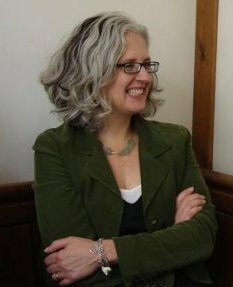 Only a few of my students knew I had an MFA in creative writing; I think a few of them thought “Master of Fine Arts” meant art history or something to do with music. I let them think that. After the book came out, the kids in particular were (for a week or two) fascinated. They would confront me on the piano bench. “We saw you in the paper,” they would say slyly (of a review plus photo), like they had caught me doing something sneaky, shameful, and bad. Me! The piano teacher! They acted up more in lesson, laughing at me when I was clumsy and arguing with me when I was bossy, as though the walls between childhood and adulthood (tenuous at the best of times) had been fatally breached. She writes fiction! At first I thought it was because they had no experience of persons who write fiction. They had never seen one before. One even asked how I had learned to do that, which was smart but sad—he knew you didn’t learn it at grade school. I know I didn’t. My dad taught me to write when I was six. I don’t mean write as in read and write, shape my little letters, make endearing clumsy sentences like something out of stickle bricks—Today is Thursday! My pet ran fast—but write as in craft-honed, no-nonsense adult prose. I was not grateful. 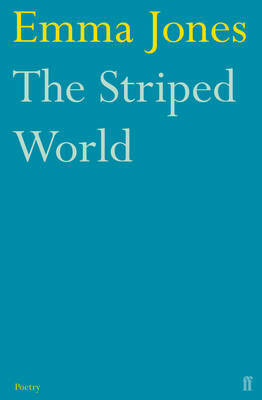 At six, you are already stitched pretty tightly into the world. Look both ways, brush your teeth, comb your hair, don’t scream, don’t shout, don’t be rude, listen to your teacher, eat your salad, practice your piano, don’t tease your brother. My thinking was, there’s more? Here are some of his rules: If you’ve said something in six words and you can say it in four, say it in four. No underlining, italics, ellipses, or exclamation marks (which he called “screamers”). Keep sentences and paragraphs short. Get to the point. Don’t use big words to try to make yourself sound important. 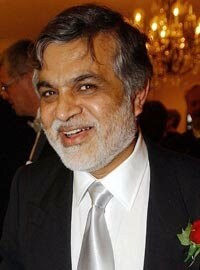 He taught me other stuff, too, newspaper stuff about typesetting and fonts and margins, that I’ve long since forgotten. Crucially, though, I accepted what he taught me about writing the way I accepted the truths of mathematics, becoming an instant mini-minimalist. No one expects you to have developed your own voice before you can make two plus two equal four. Out of this small, tight prose style I gradually forged a small, tight ambition: to chisel out tough little sentences and stories and get paid for them. Flash forward to the Creative Writing program at the University of British Columbia, in 1994, when I started my master’s. Now some people would say this was a bad idea. In July’s Quill & Quire Bill Richardson accuses a writer of perpetrating the “fractured jargon of the MFA,” as though they were handing out large jargon-fracturing mallets at convocation. But, you have to understand, I had just finished a philosophy degree and was writing sentences like this: “If computational characterizations merely specify rules for the manipulation of symbols, it seems that information—the semantic content of such symbols—should have no effect on the computational level.” Writing fiction for two years seemed like cool water. Literary people get very excited about literary programs: they are wonderful, they are terrible, writing can’t be taught, you can spot an MFA by her prose style (bad), you can spot an MFA by her prose style (good), it’s a useless degree, it’s a hothouse, a unique experience, if you’re good enough to get in you don’t need to be there, it’s nurturing, it’s killing, yada, yada. Me, I liked it; I found it helpful. I learned a lot of small, concrete things. I learned that every line of dialogue does not need “she said” or “he says” as a tag, and that adverbs appended to such tags (“he chortled heartily”) are usually mistakes. I learned that I had a weakness for lists. I learned to avoid lengthy descriptions of insignificant characters. I learned to treat a short story like a carrot and chop off the green woody stuff at the beginnings and the too-pointed stuff at the end to make it tastier. A lot of people come into the MFA program knowing these things already, but I didn’t, so I was grateful for the information. In each of these apprenticeships, I was encouraged to adopt a particular style. My journalist dad held up Hemingway and The Economist (amongst others) as practitioners of the kind of taut, terse writing he admired. Most of my peers and teachers at UBC championed the well-made contemporary North American short story emotionally subtle, character-driven, realist. (Note the long, long shadow of Alice Munro.) The pitfall of any apprenticeship, as Bill Richardson and many others imply, is that you’ll come out sounding like your master, and I’ll plead guilty to that. I’ll bet most of my piano students sound a lot like me, too. Eventually, though, we all have to shuck off the school uniform and figure out what’s left underneath, and that’s when the process gets dangerous, and interesting. Which brings me full circle, to the secrecy. The writing I’m doing right now is a mess. I tried to write a novel; it imploded. (Hollow core.) I tried to change my prose style (longer sentences, longer paragraphs, less cleverness, more depth) and went from sounding like someone who’d read too much Hemingway to someone who’d read too much Faulkner. I’m a kid again, locked in my bedroom after school, trying to make something good without anyone looking over my shoulder. My students, I think, are wicked smart little animals; they smelled one of their own. 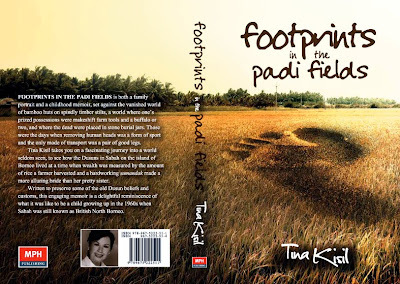 TINA KISIL’S FOOTPRINTS IN THE PADDY FIELDS is both a family portrait and a childhood memoir, set against the vanished world of bamboo huts on spindly timber stilts, a world where one’s prized possessions were makeshift farm tools and a buffalo or two, and where the dead were placed in stone burial jars. Those were the days when removing human heads from their owners’ shoulders was a form of sport, and the only mode of transport was one’s two good legs. 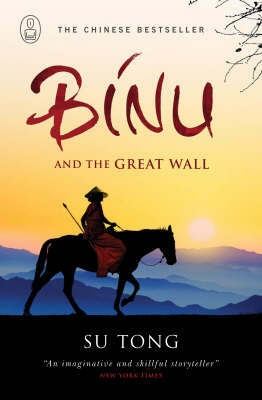 The author takes you on a fascinating journey into a world seldom seen, to see how the Dusuns in Sabah on the island of Borneo lived at a time when wealth was measured by the amount of rice a farmer harvested and a hardworking sumandak made a more alluring bride than her pretty sister. 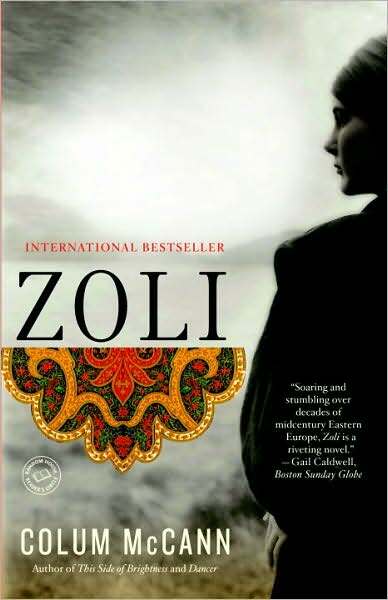 Written to preserve some of the old Dusun beliefs and customs, this engaging memoir is a delightful reminiscence of what it was like to be a child growing up in the 1960s when Sabah was still known as British North Borneo. TINA KISIL was a loner in a brood of 12. A misfit and a misunderstood child, her shyness often misconstrued as arrogance, she began observing people at a tender age and took refuge in the world of books. Forced to quit school at 18 to help support her younger siblings through school, she was told by her mother to choose: be a nurse or a teacher. Since blood makes her faint, she chose the latter. After earning her teacher’s diploma, she dedicated the best 35 years of her life to her students. She now lives a quiet life in Kota Kinabalu, Sabah, where she catches up on her reading and tries to charm her backyard into a garden. She still seeks refuge in the world of books. 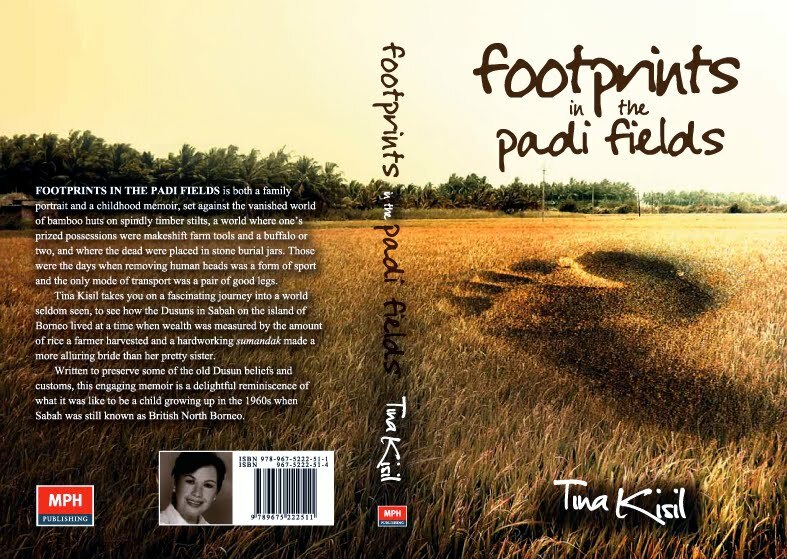 Footprints in the Paddy Fields is her first book. 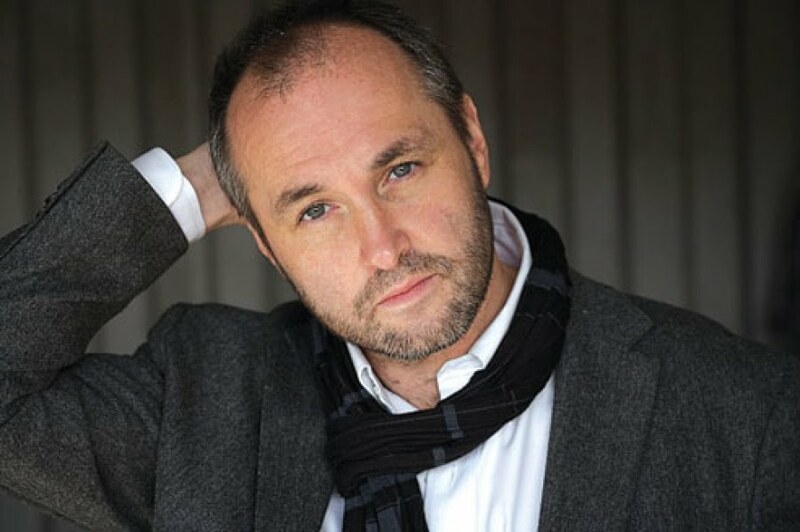 IRISH AUTHOR Colum McCann has won the 2009 National Book Award for Fiction. 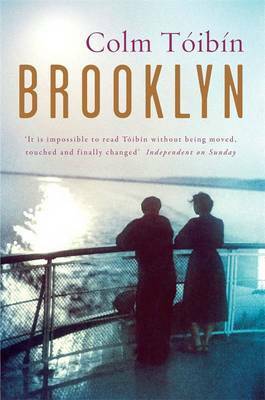 The Dublin-born author received the award for his novel, Let the Great World Spin (Random House, 2009), an intricate portrait of New York City and its denizens in the 1970s. 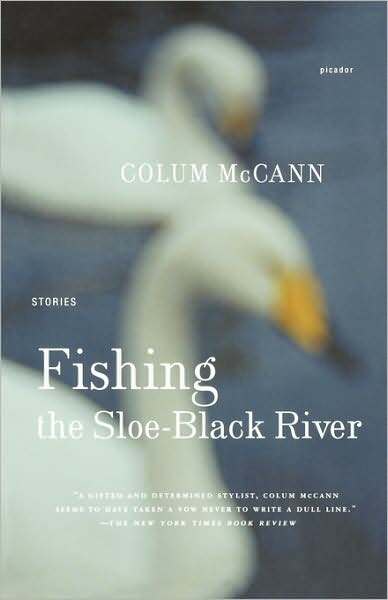 McCann is the author of the novels, Zoli, Dancer, This Side of Brightness and Songdogs, as well as two story collections, Everything in this Country Must and Fishing the Sloe-Black River. 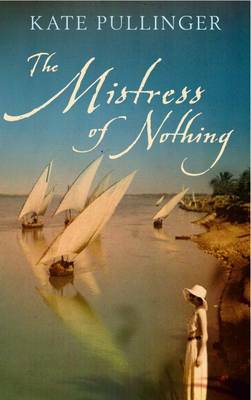 KATE PULLINGER’s The Mistress of Nothing (McArthur & Co., 2009), the story of a Victorian mistress and her maidservant in the heat and dust of 19th-century Egypt, has won the 2009 Governor General’s Literary Award for Fiction, while the Nonfiction prize went to M.G. 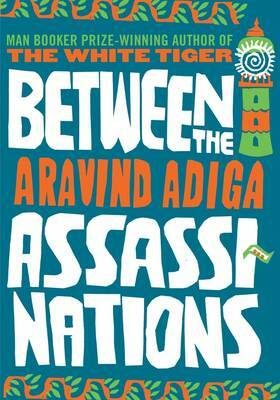 Vassanji for his memoir, A Place Within: Rediscovering India (2008), a sensitive and enlightening account of his visits to India over the years. 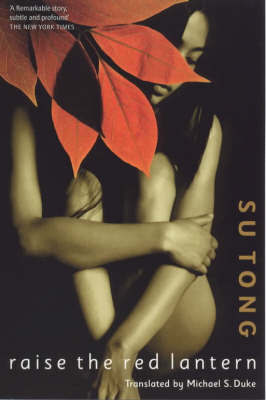 BEST-SELLING Chinese novelist SU TONG’s The Boat to Redemption (Doubleday, January 2010) has been awarded the 2009 Man Asian Literary Prize. 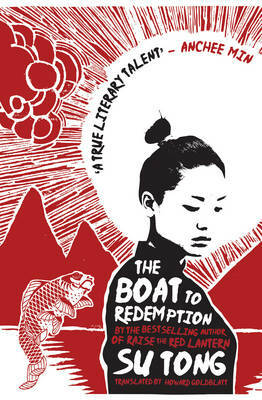 The Boat to Redemption is a picaresque, political fable set in a small town in eastern China during the Cultural Revolution of 1966-1976. 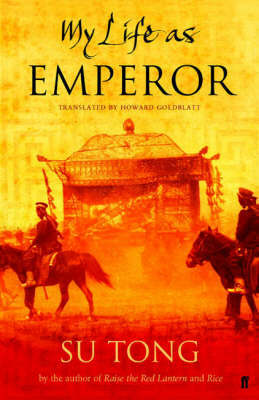 It is translated from the Chinese by Howard Goldblatt. 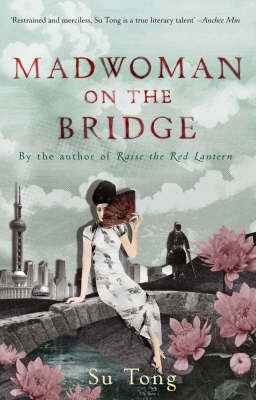 Su is the author of Raise the Red Lantern (1991), Rice (1995), My Life as Emperor (2006) and Binu and the Great Wall (2007), and a collection of stories, Madwoman on a Bridge and Other Stories (2008). He is the second Chinese writer to win the three-year-old prize. 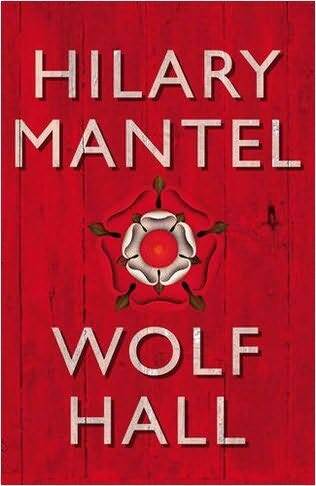 The first was Jiang Rong’s Wolf Totem (Hamish Hamilton, 2008) in 2007, also translated from the Chinese by Howard Goldblatt. Miguel Syjuco won the prize in 2008 with Ilustrado (Farrar, Straus & Giroux, April 2010). 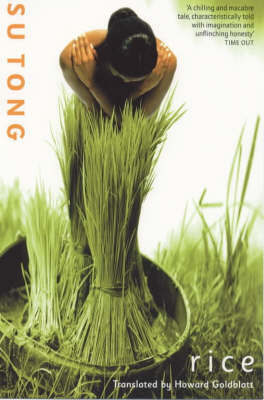 NOVEMBER 14, 2009: The results of the MPH-Alliance Bank National Short Story Prize 2009 has finally been announced. It has been a long wait, but hopefully one that has been worth the wait! In the Adult Category, the grand prize was shared between TAN TWAN ENG (for “Some Things Will Remain”), the Man Booker Prize-longlisted author of The Gift of Rain, and newcomer IVAN YEO MUN KIT (for “Clutch, Brake, Sellerator”), an advertising copywriter. 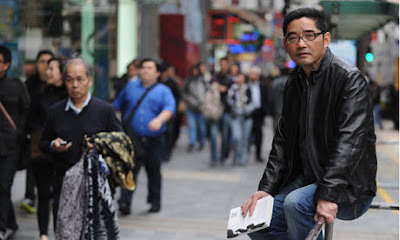 The other shortlisted writers are Frank O’Connor International Short Story Prize-shortlisted author SHIH-LI KOW (for “Pilling Time”), LEE EELEEN (for “The Englishman at Table 19”), ZED ADAM IDRIS (for “The Hunter and the Tigress”), and VINCENT FOO HIAP KHIAN (for “The Cobra’s Mate”). In the Teen Category, the grand prize went to EMILY JONG CHAI LI (for “The Old Man”). The other shortlisted writers are CHOSITA CHEEPVASARACH (for “Staying and Leaving”), HOW HAN MING (for “Son of the Jungle”), LIAW LI WEE (for “The Domino Effect”), MUHD MUHAIMIN ZULKARNAIN (for “Complications”), and THAM CHUI-JUN (for “Canned Dreams”). MPH PUBLISHING is a small general publisher in Malaysia that publishes short-story collections, novellas, travel, memoirs, essays, health and wellbeing, humour, language, biographies, children’s literature, etc. Our editors are always on the lookout for well-written fiction and nonfiction for the Malaysian and Singapore markets. Specifically, we are looking for authentic voices, especially writers with something relevant and fresh to say. Email your typescripts to mphpublishing@mph.com.my for consideration.